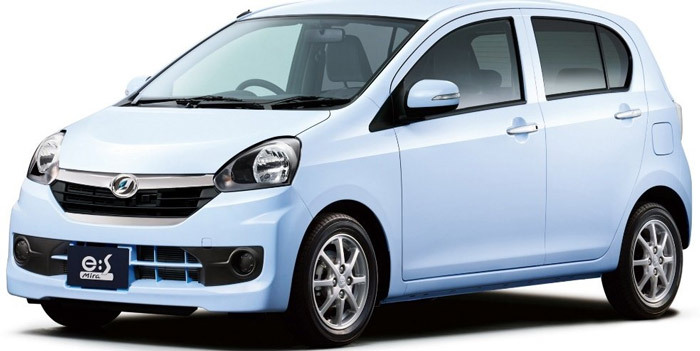 Latest Model Daihatsu Move Car 2016 Has been launched in Japan and Pakistan. 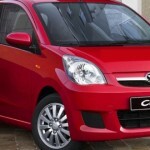 660cc Daihatsu Move Specifications and Other Features also announced by the company. 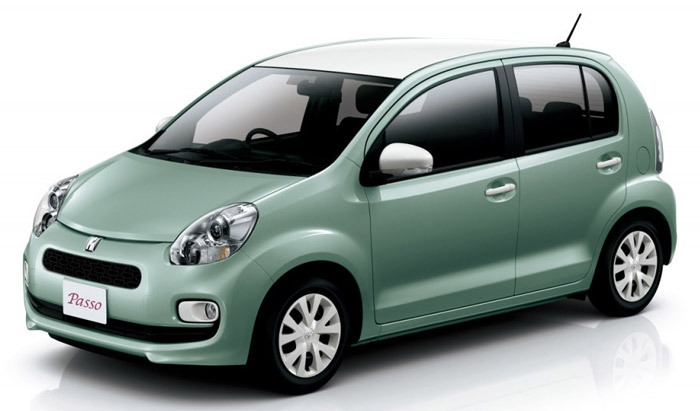 Daihatsu motor is the known automotive manufacturing company in Japan. 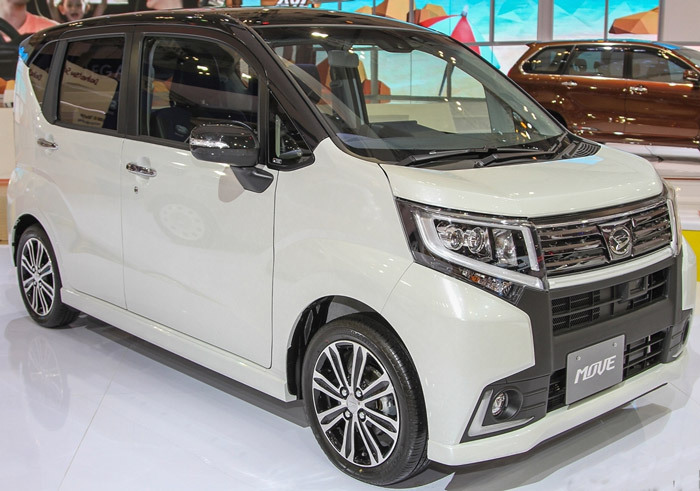 It has been producing the Daihatsu Move since 1995 and the vehicle has undergone several upgrades because it has been loved and preferred by the public. 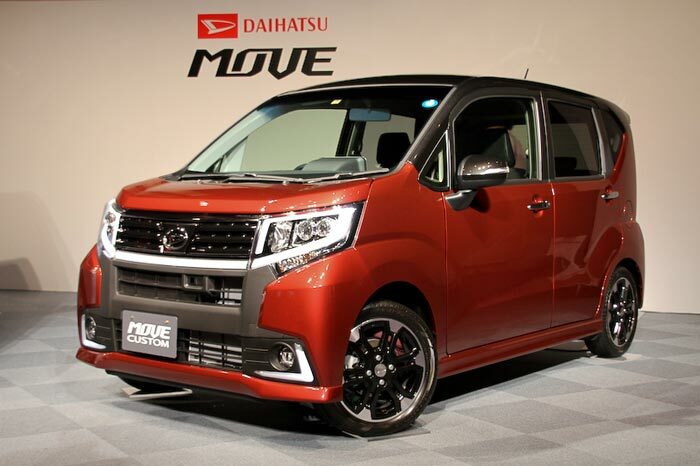 This is the reason that Move is now in its 6 generation with various models to look forward to. The impressive feature and the performance are the cause that it has been made available for the people of Pakistan as well. 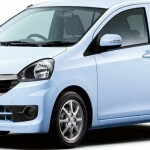 Therefore, here is what you should know about the Daihatsu Move. 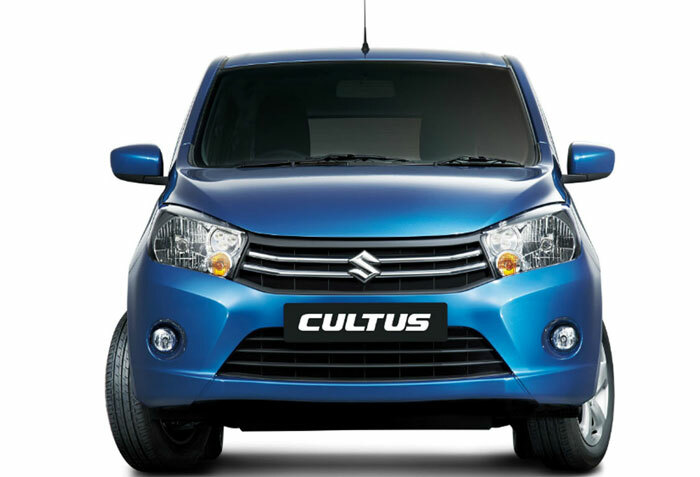 The 6th generation of the car is equipped with the 660 cc engine, which has the CVT gearbox. It is offered in three different trims that are the Move X, Move L and the turbo X. 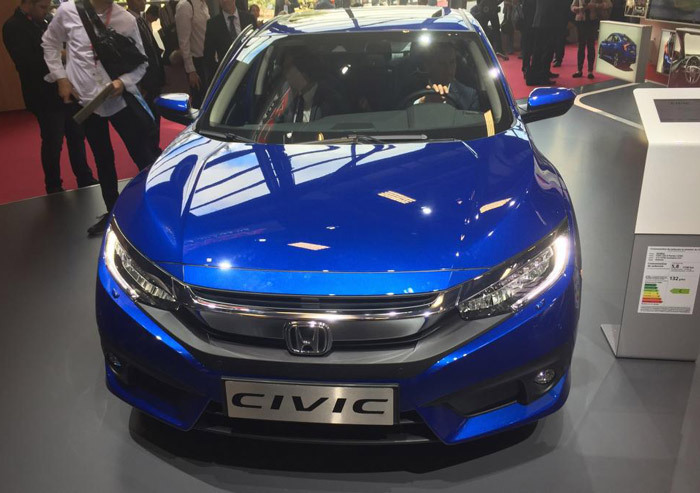 The turbocharged engine of the vehicle will produce a 64 horsepower and a torque of 92 Nm. Daihats Move Car top speed can easily reach is 140 KM/h. 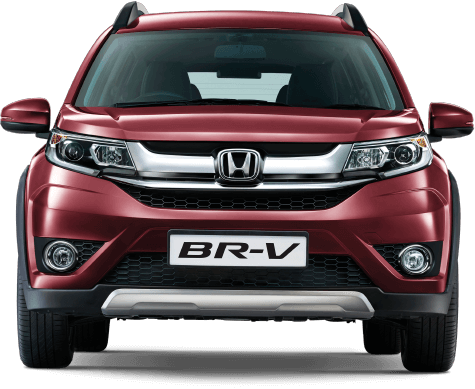 The 12 valve and 3 cylinder engine make the automotive capable power. This is the reason that Move is providing with the fuel average of 31 KM/L. 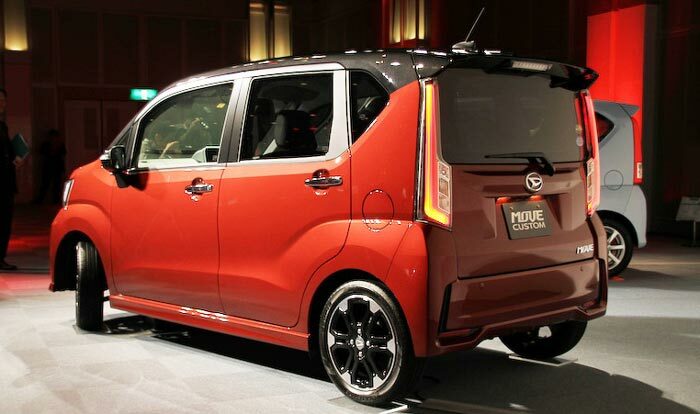 Daihatsu Move 2015 is one of those rare cars that have been designed by the Italian designers. It is available in the hatchback body style. 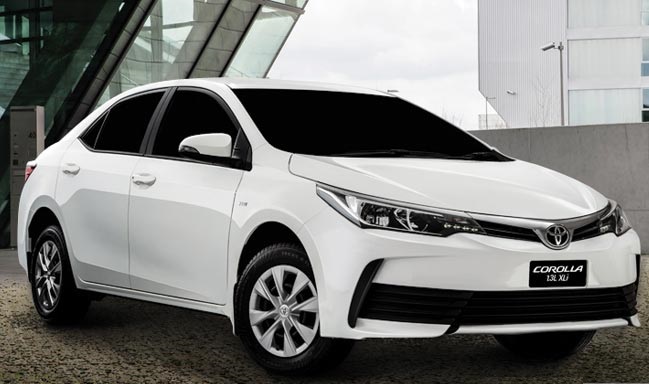 The latest version of the vehicle has been made more aggressive because of the addition of the chrome grille and the multi-reflector headlamps that give a stylish look. A rear spoiler has been installed in the automotive to give it a sportier look. It is available in 13 different colors. The unique shades have the both masculine and feminine feel towards them. This Move car comes with a very luxurious interior that is commonly not found in such types of vehicles. 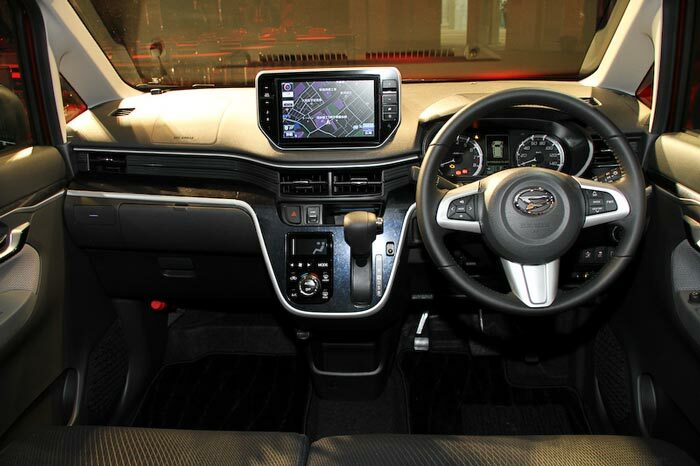 The dashboard is equipped with the CD/DVD player to keep you entertained during your journey. In some of the high-grade models, you might also come across the LCD display. In order to provide a better view of the speedometer of the vehicle is placed in the center. 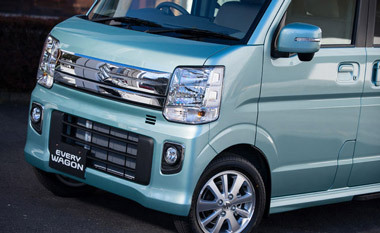 The Daihatsu Move Custom has won the hearts of many car lovers because of the comfortable interior and the smooth exterior. 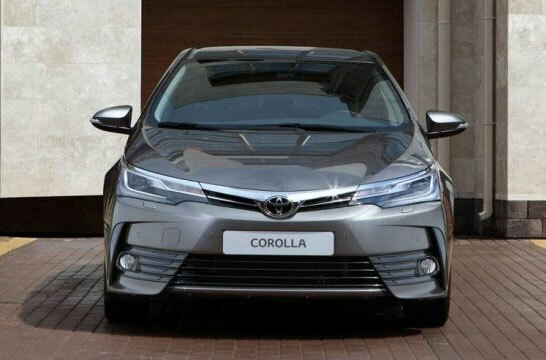 It has a very good resale value in Pakistani Auto market. 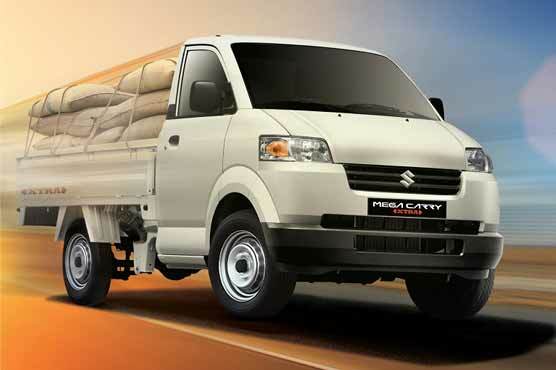 A vehicle will be perfect for a small family. It will be a suitable companion of the long journeys, especially towards the northern areas. 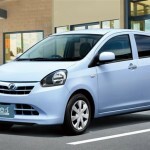 The Daihatsu Move New Model 2016 2017 has gained popularity because of its continuous up gradation and state of art technology. 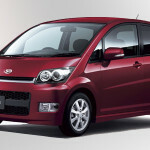 Not only that the fuel economy makes it a perfect car for the young generation. 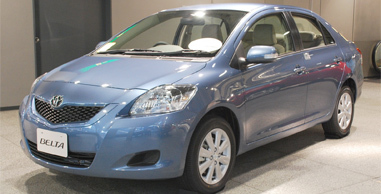 So buy this economical hatchback today. i need this car in installment .???? 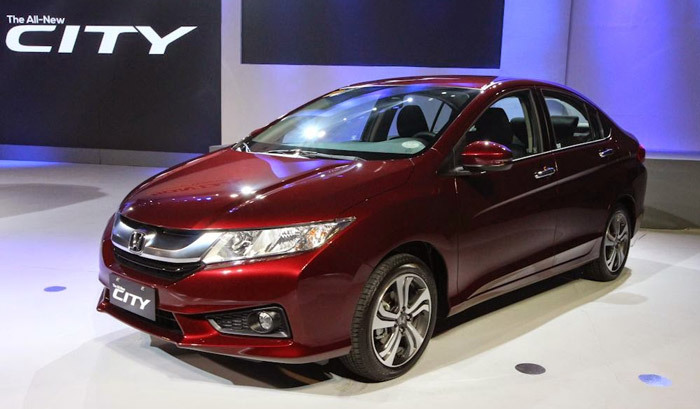 New model 2016 mira ES final price and from where I can purchase in Karachi. Is it a semi hybrid car? Aoa… sir mujy chahiay Daihatsu Move Installment Model 2012 r 2016….?? ?